A strong and reliable mailing list of current and potential customers is a goldmine for your company sales and marketing department. The more people you can add to your mailing list, the more likely you are to develop a strategy that allows you to appeal to, connect with, and maintain a wide range of new and returning customers. With a strong mailing list, you can do a lot more than simply inform your customers when a new product is coming to the market, or when you're planning on hosting a big sale event. A mailing list can be the key to developing a stronger relationship with your audience - one that compels them to keep coming back to your website, and your brand in the future. We've reached a point in the online marketing world where many businesses have convinced themselves that the best way to communicate with their audience is through social media. While it's true that social platforms are a great way to improve your interactions with your target audience and strengthen your personal relationships with repeat customers, email is still the best option for nurturing possible leads. Most people still prefer to receive offers and updates from a brand through their email inbox, so that they can reserve their time spent on social media for fun. While there's nothing wrong with updating your social status with some new information about your business, much of your lead nurturing activity should be done through your email strategy. An email strategy could even give your customers something to talk about on social media, particularly if you include social sharing buttons in your content. Another key reason why mailing lists are so important to the modern business is that they offer companies a simple and cost-effective way to connect with their customers. With email marketing, you can reach a large number of potential customers at once, at a price that's close to nothing. This is far unlike other types of marketing like PPC and paid social media campaigns which can cost a fortune to run. According to some studies, up to 85% of US customers believe that email marketing is the most successful, and cost-effective solution for customer acquisition. All you need to do is find a service that provides templates to help you create professional looking emails, and you'll be right on track to a successful campaign. Today, experience is the ultimate way for companies to differentiate themselves from competitors in the marketplace. As more customers look for ways that they can separate one brand for another, your email campaign could not only be a useful way to interact with your customers, but also show them that you care about the concerns. You could use your email marketing issues to answer common questions that your customers are asking you throughout the week, or ask your customers to give you feedback about key elements of your company. 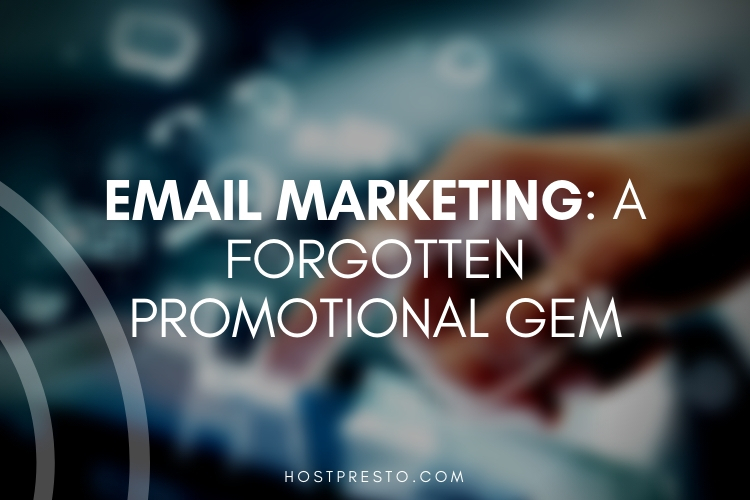 At the same time, you can benefit from the fact that there's very little guesswork involved with email marketing. When you're using email marketing software, you can easily track who is opening your emails, which links get the most clicks, and how many people have chosen to unsubscribe. You can also get a picture of how your email campaigns perform and make adjustments to improve your effectiveness. 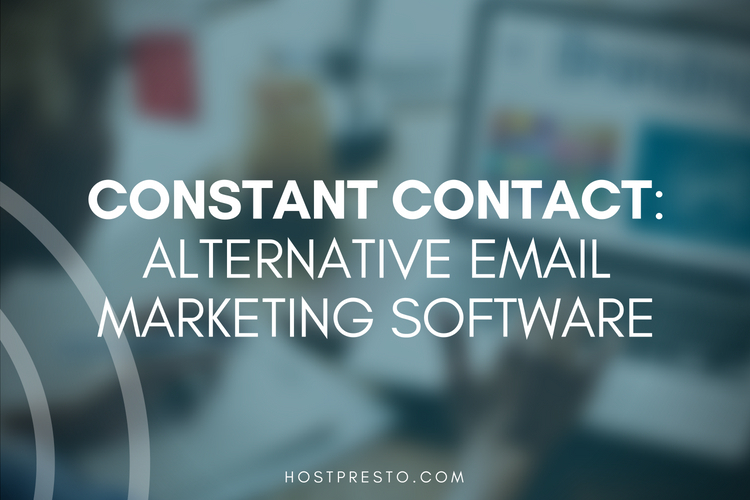 A lot of email software allows you to automatically and easily segment your emails too. This means that you can customise your campaigns to suit the needs of different customers in your network. The more personalised your message becomes, the more likely you are to connect with your customers on a positive level. It's safe to say that there are countless different ways a company can interact and connect with their customers in today's fast-paced digital environment. While writing a blog or updating your website can lead to great results for many companies, email still has an important role to play if you want to make the most out of your existing and future customers. Remember, the people who have already purchased from your brand are the most likely to come back again and refer their friends, provided that they get a good experience. Building a mailing list out of current customers is a great way to give your sales and marketing efforts the boost they need. Just remember to keep tracking and adjusting according to your results.